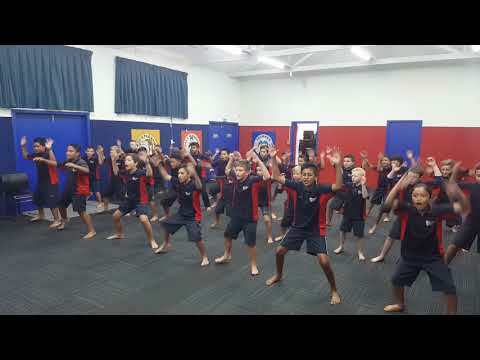 The junior kapa haka performances at Pakuranga Kindergarten and the Montessori Learning Centre were a big success. Our tamariki was so confident and really enjoyed sharing their waiata with the younger children. A huge thank you to all of the whanau who came to help us on the day and to tautoko our roopu. Also a big thanks to our local kindys for hosting and supporting us during our Matariki celebrations.